Can someone get the Tampa Bay Rays bigger bats? 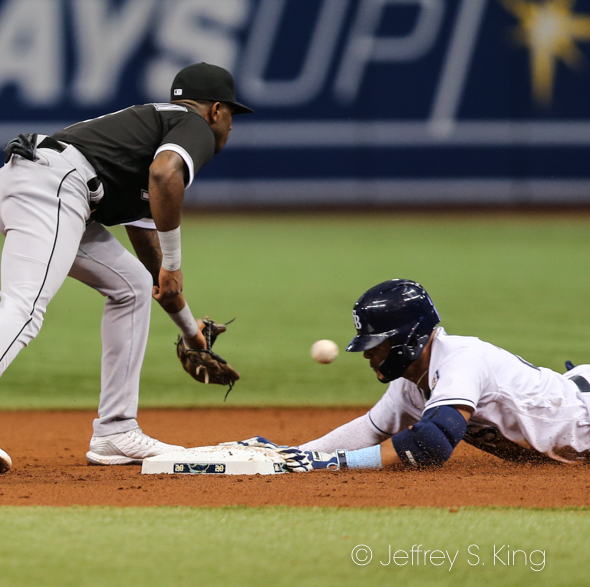 The suddenly meek again Tampa Bay Rays fell once more Saturday evening, losing a 2-1 game to the wretched Chicago White Sox. 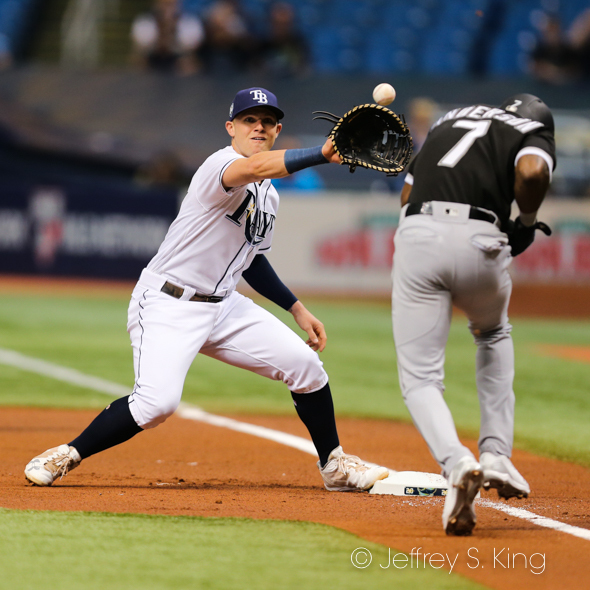 It was the 19th time the Rays have lost scoring three runs or fewer, the 11th time they have lost scoring two or fewer. 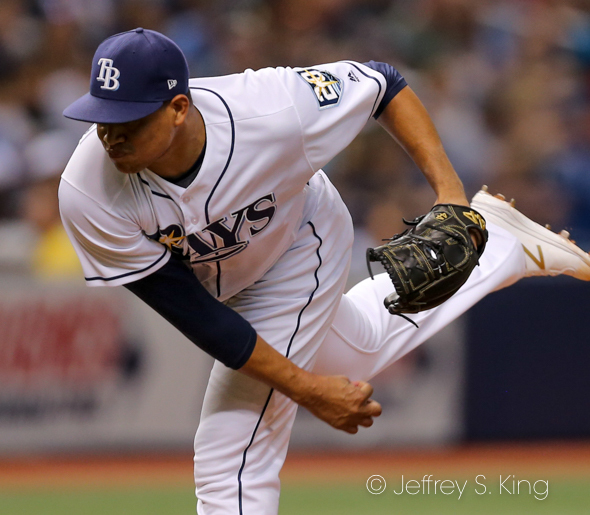 Snell went four innings and Yonny Chirinos went five, allowing a combined five hitss. Jose Abreu hit a home run, and Tim Anderson scored on Leury Garcia's bunt single. The Rays have nine hits combined in the last two games. 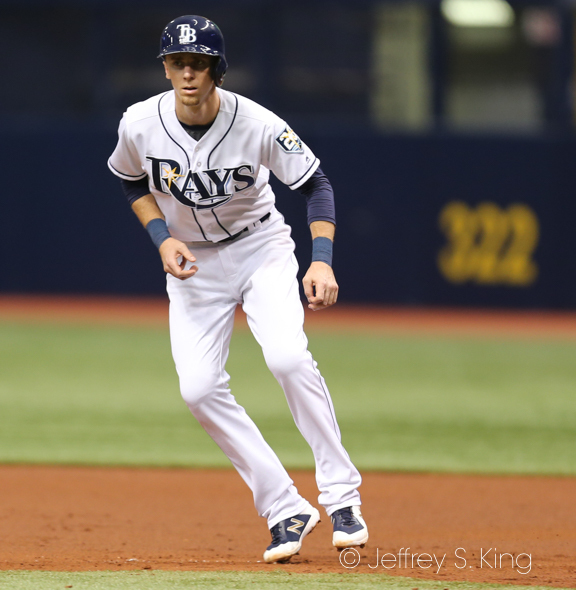 In the ninth, third baseman Matt Duffy threw wide to first on the bunt and allowed the winning run to score. "In that situation you always try to err on the side of going to get the ball if it’s anywhere near you," Duffy said. "I was trying to be sure with the transfer and I know (García) gets down the line pretty well. I did everything right up until the throw, just missed right. Duffy was at a loss to describe the team's hitting woes. 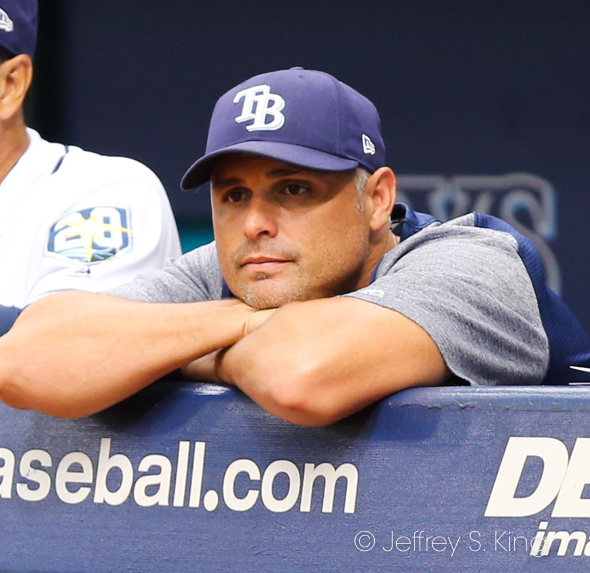 Rays' manager Kevin Cash was pleased with his pitching. 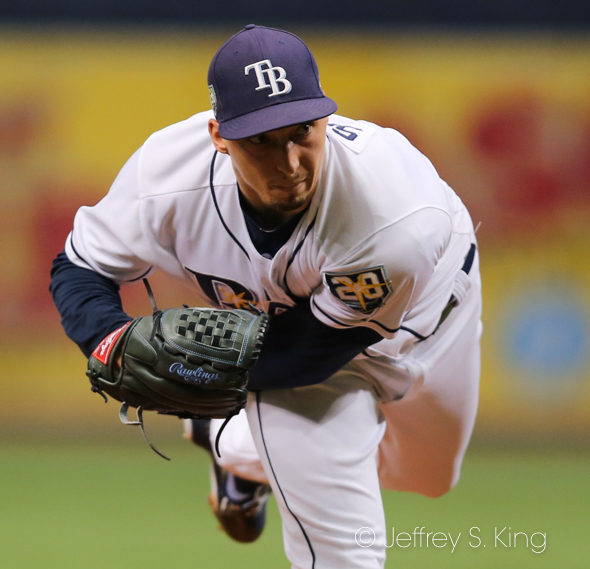 Snell worked four innings after missing time with an injury and allowed just three hits and one run..
Snell showed no effects from his injury. 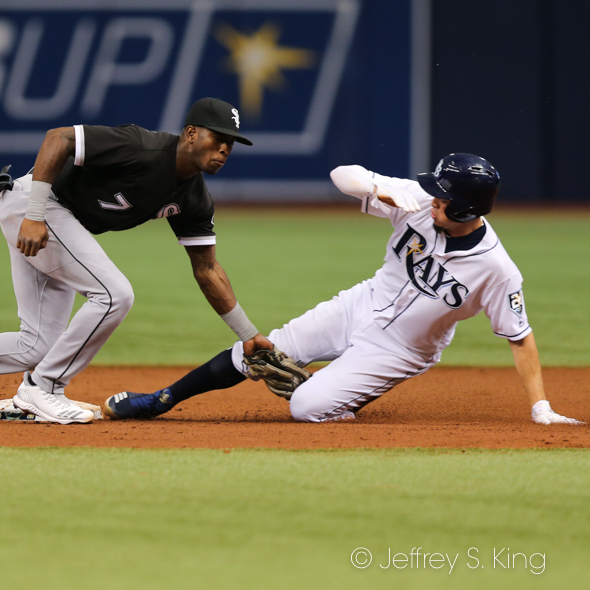 "Physically, I felt good," Snell said. "I was frustrated with inconsistency, but it’s been awhile since I’ve thrown. The curveball was looking more like a slurve today. That’s upsetting because I like it when it’s more 12-6 up and down. The changeup was good. There were times when it wasn’t good, but for the most part, with the changeup I was very happy. The only run Snell allowed was the home run to Abreu. Chirinos went the final five innings and gave up just two hits. He took his fourth loss. 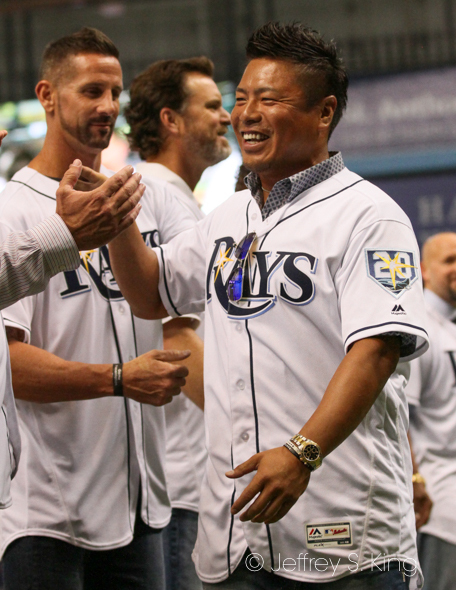 Once again, the Rays are one game above ,500. In 15 games, the Rays are 7-8 since the all-star break. 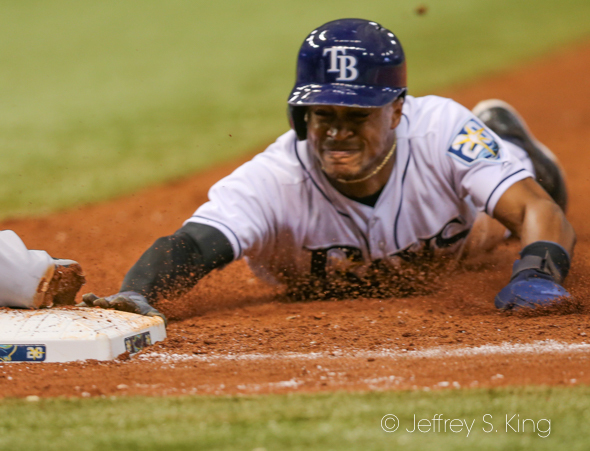 Today, the Rays try to avoid their eighth sweep of the season. Hunter Wood will start for Tampa Bay against former Ray James Shields (4-13). The game begins at 1:10 p.m. at the Trop.